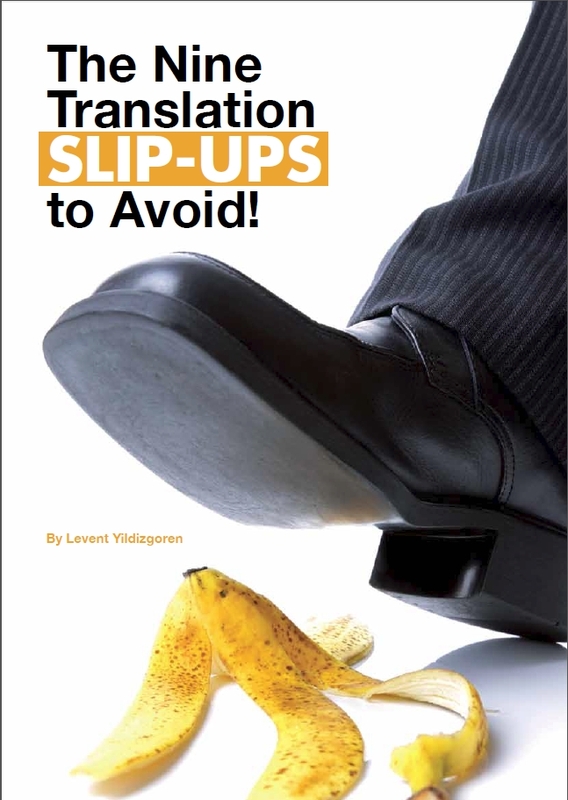 The Nine Translation Slip-ups to Avoid! 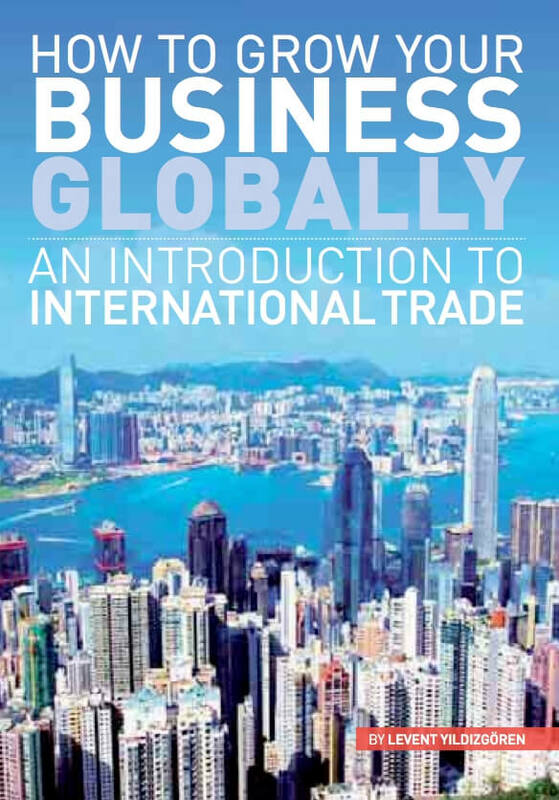 Translation mistakes cost money and time and can damage your company’s reputation. 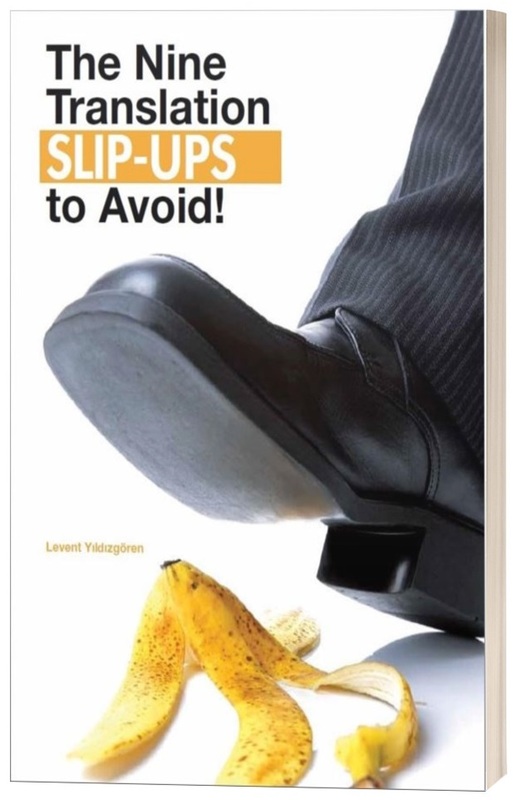 The most common mistakes can be avoided by following our tips and suggestions. 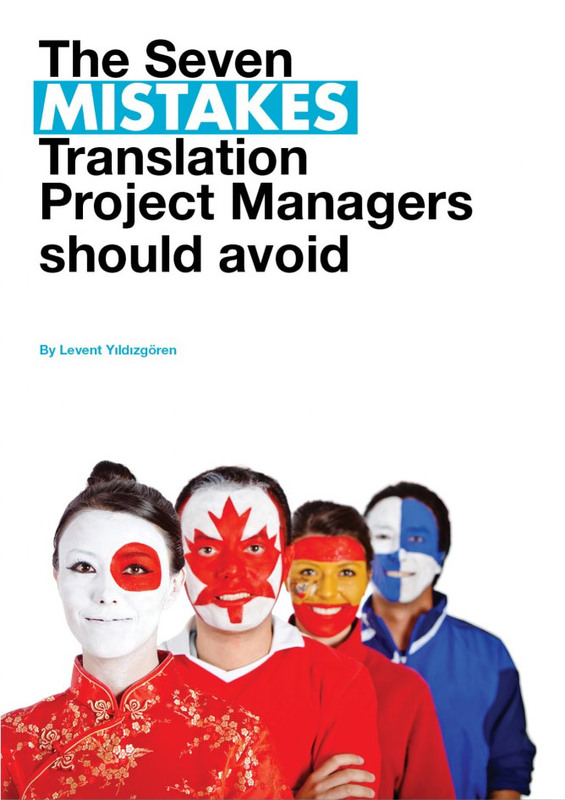 Read our 24 page A4 brochure to avoid the most common translation mistakes in order to run your translation projects smoothly and effectively.